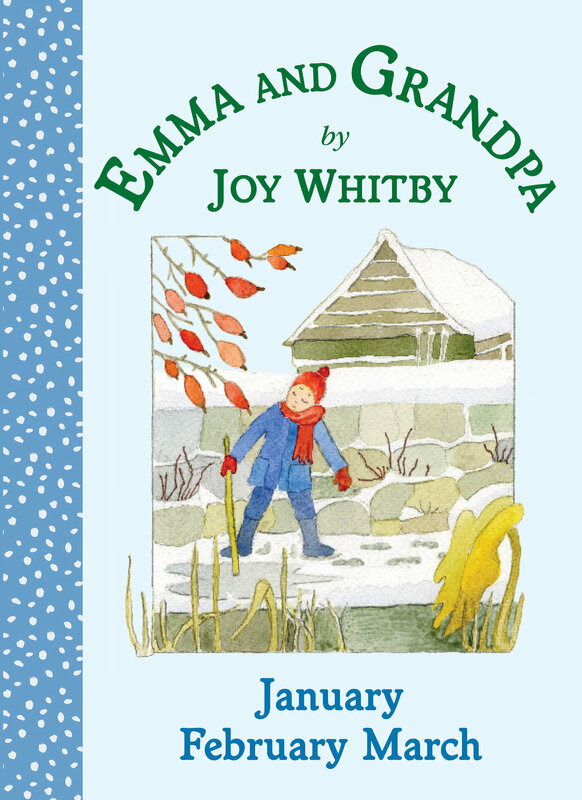 These stories are adapted from the television series about five-year-old Emma, her Grandpa and his dog Cindy through a year in the Sussex countryside. 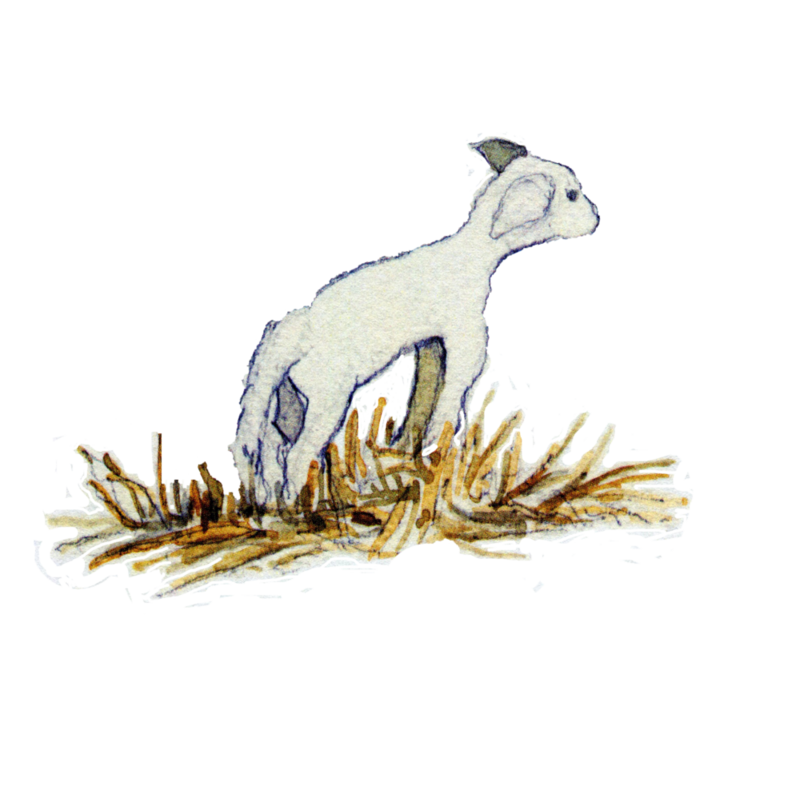 There are four little books written in rhyme with colourful illustrations based on the films. In January Grandpa makes a bird table. In February Emma learns about sheep and wool. And in March she helps Grandpa dig a pond in his garden.